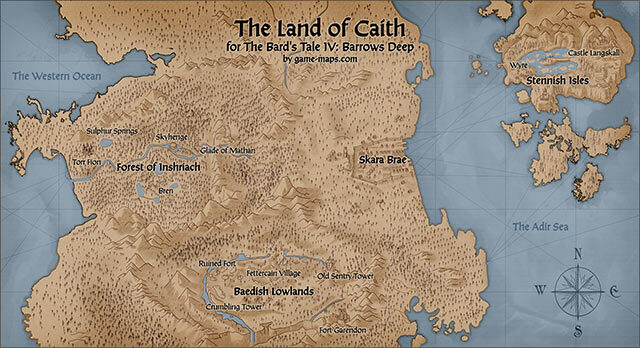 The Bard's Tale IV:Barrows Deep Video Game Walkthrough. 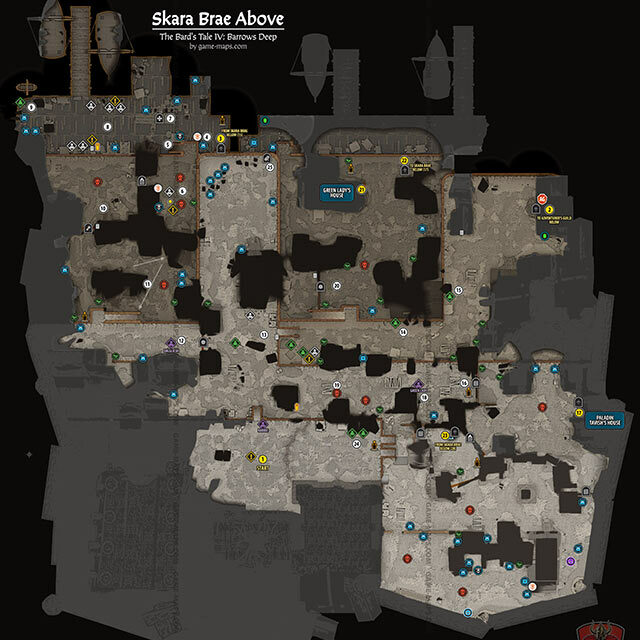 Bard's Tale IV Maps of dungeons, crypts and castles underneath and around Skara Brae. 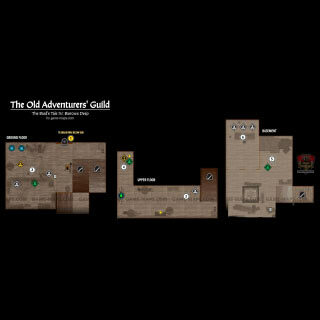 NPCs, party members, secrets, treasures, monsters, traps, puzzles, skills, spells, weapons locations for brave adventurers. Starting Tips & Hints for beginning of the game. Take the Highroad! Standing Stones are a quick way to jump around the world. Armor will block a flat amount of damage from all incoming physical attacks. 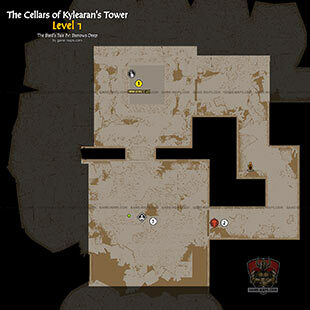 Puzzle weapons are powerful elven artifacts that get stronger with each riddle solved. Some walls are cracked and weak. A chorus of Gaufain's Hammer will bring them crashing down. Certain attacks require a character to Focus. Breaking their Focus will interrupt that attack. Surprise! Ambushing a group of enemies from behind will cause their battle formation to flip. A Rogue's Gold Sense ability can help point you in the right direction for finding gear and gold. Trow mark their caches with graffiti. Look for it to find their hidden Hidey Bide caches. Cabbages for everyone! Eating food items will heal the whole party. Mastered skills can be switched at any point by looking in your Mastery Book. Skeatt = Money you will use in Land of Caith. Bard - use Spell Points to sing songs, provide buffs and debuffs. He is also a good fighter. He gain Spell Points and bonuses by drinking alcohol. Practitioner is a pure clasic magic user, he uses Spell Points to cast spells. He may become Conjurer, Magician, Sorcerer, Wizard, or Archmage. Fighter is a classic archetype of a Warrior. Can play the role of Tank or DPS. Rogue it's like DPS, it has extra skills to help you explore, like opening chests and searching for traps. Baed - Human The Baed people are well-educated and clever. Gains 1 bonus Skill Point at level 3, 10, and 18. Einarr - Human These tall and powerful people have a legendary ability to hold a grudge. Each time they’re struck in combat, they gain +1 Strength for the remainder of the fight. Fichti - Human The Fichti are fiercely protective of their friends and family and will give their life for them if need be. Once per battle, a Fichti will absorb damage from an ally that would otherwise kill them. Outlander - Human Outlanders may come from a variety of cultures, but they all share one trait. The trials they faced in coming to Skara Brae have made them hardy and unflappable. They’re immune to poison, fire, and bleeding. Dwarf Dwarves are a stubborn and sturdy people who are almost supernaturally tenacious. 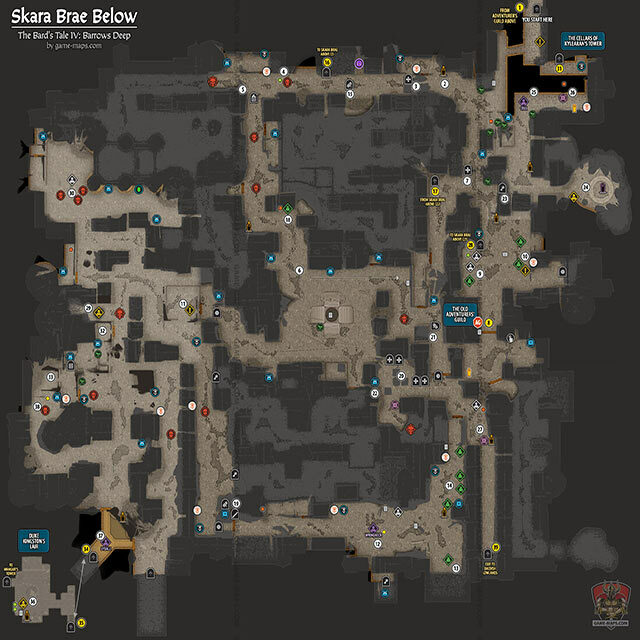 Dwarves cannot be stunned, rooted, or forcibly moved. Elf Elves are a well-educated race with innate magical abilities. Elves have +30% Intelligence and +1 maximum Spell Points. Trow Ever the opportunists, the party gains one Opportunity when a Trow adventurer lands a killing blow. This may happen only once per turn. Constitution - Your adventurer’s maximum health points. Strength - Affects the amount of damage done by most attacks. Armor Class - Every point of armor negates one point of incoming physical damage. Mental Damage and True Damage ignore armor. Intelligence - Determines your Focus while channeling or using stances. This will also make some spells more powerful and dictate how well you can hold your liquor. The Bard's Tale IV: Barrows Deep is Video Game, developed and published by inXile Entertainment inxile-entertainment.com. Official release date for The Bard's Tale IV: Barrows Deep Video Game (DRM-free) for Windows, Mac and Linux is 18 September 2018. 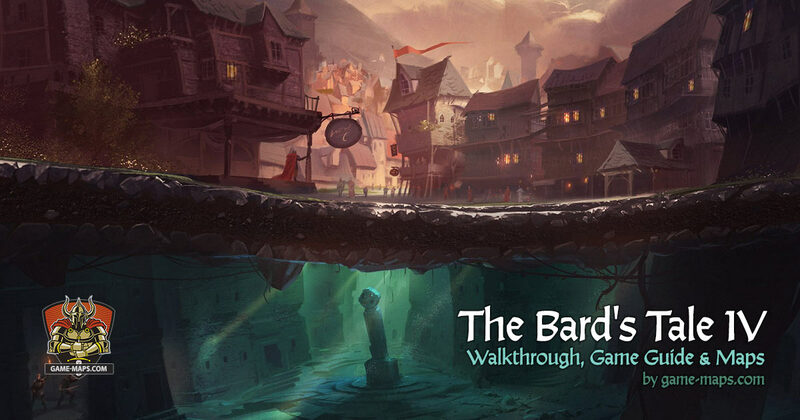 The Bard's Tale IV: Barrows Deep is a single-player, party-based role-playing game (RPG). The game focuses on exploration, dynamic turn based combat, branching quests, world that reacts to your decisions with non-linear level design and diverse puzzles. We can expect an interesting storyline of the game because well-known writer Nathan Long is responsible for it. Also, the beautiful Gaelic music that is the frame of the game can impress because in its creation were involved such artists as Julie Fowlis and Ged Grimes. Modern graphics and a colorful world are provided by Unreal Engine 4. This game is spiritual successor and tribute to original Bard's Tale video game made by Interplay in 1987. 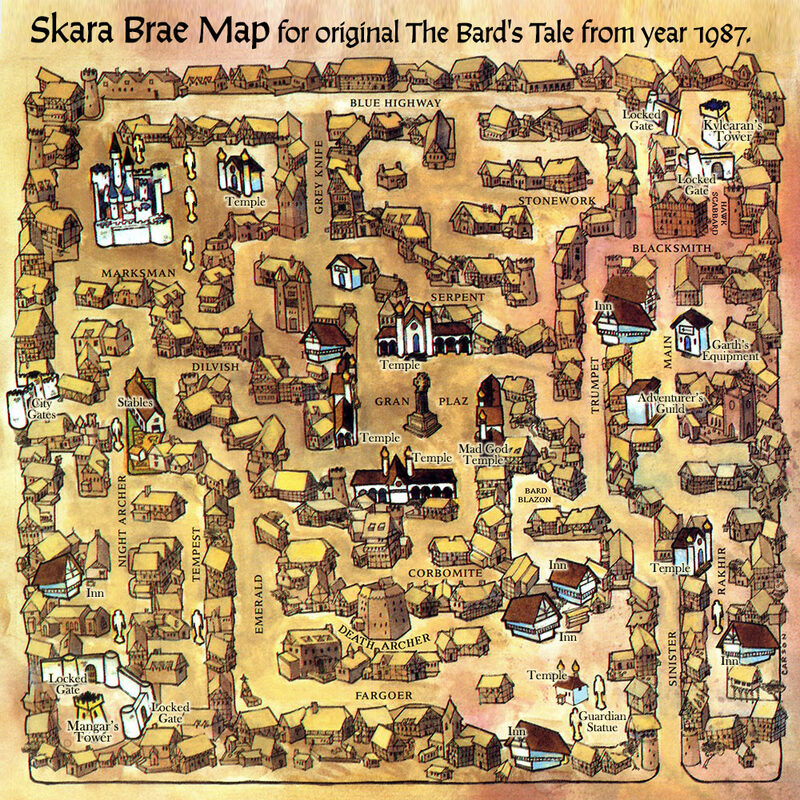 The Bard's Tale IV: Barrows Deep is set in the city of Skara Brae 150 years after the events that took place in the original game. Residents are slowly forgetting the heroes and their adventures that took place in the past. The magic was forbidden, the Adventurer's Guild was closed, its members were called outcasts, and in this way the Church of the Sword Father imagined the future of the city. Unfortunately, evil has not died. Under the Skara Brae there are remnants of old times and ghosts of the past come with that. 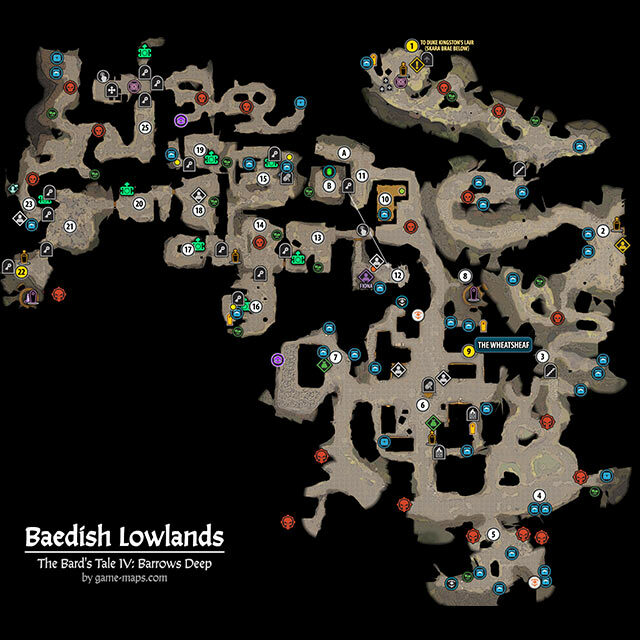 In the underground, the heroes gather again to go on a adventure deep into the labyrinths. The world of The Bard's Tale IV will take you through a series of dungeons, forests, crypts and castles within, underneath, and around Skara Brae, as well as worlds beyond the lands of men - the mystical realms of Elves, Dwarves and Trow. 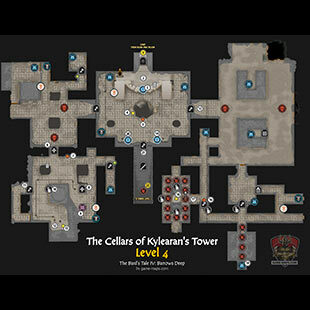 The emphasis is on mystery, discovering new locations, and fighting your way through traps and monsters. You will find official game page at bardstale.inxile-entertainment.com/.